Your afternoons and weekends are special! 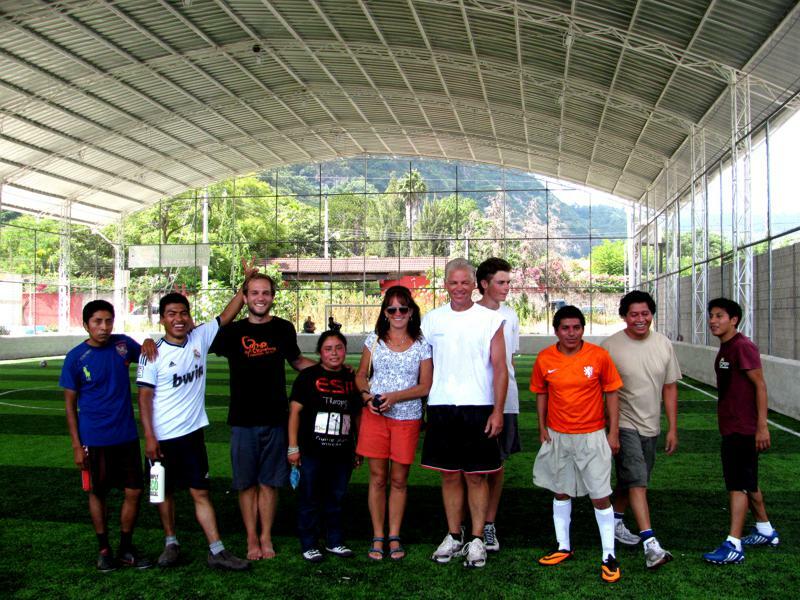 Weekday mornings are spent in class, but special activities are offered in the afternoon and on weekends. 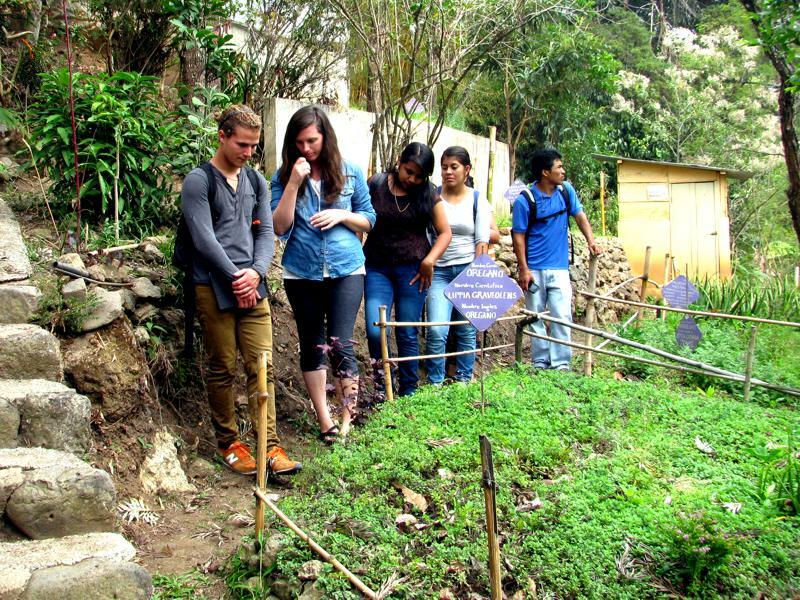 Spanish speaking guides take students out of the class room (in our case, the garden) and into nature and the local culture. We have incorporated a local non-profit organization called "Caminos de Esperanza" (Roads of Hope) into many of our afternoon activities. 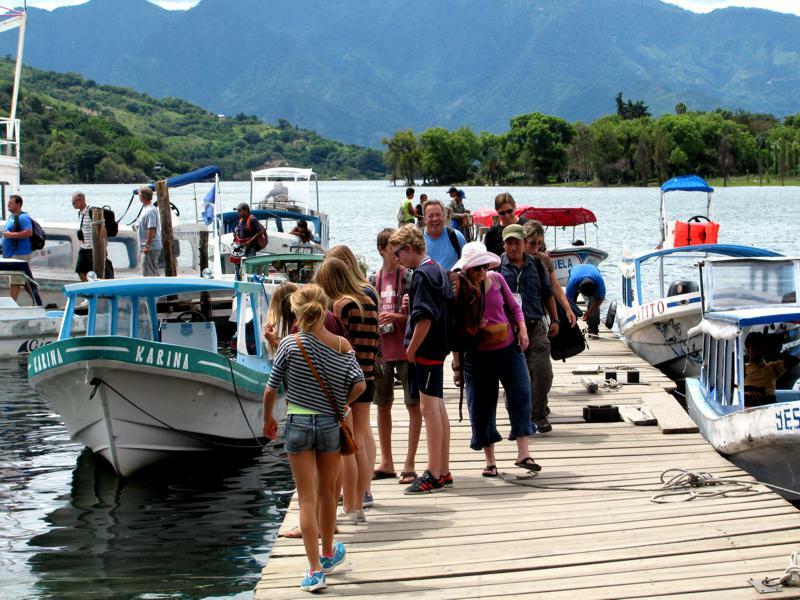 Jardin de America gives you the opportunity to explore different indigenous towns and sites around the most beautiful lake in the world, Lago Atitlan. of our most popular afternoon activities are boat tours. On the weekends students have the chance to explore Mayan villages surrounding the lake on boat tours. The students can enjoy the lakeside landscape on many scenic hike. Take beautiful pictures of Atitlan, contemplate sunsets and make lifetime memories. 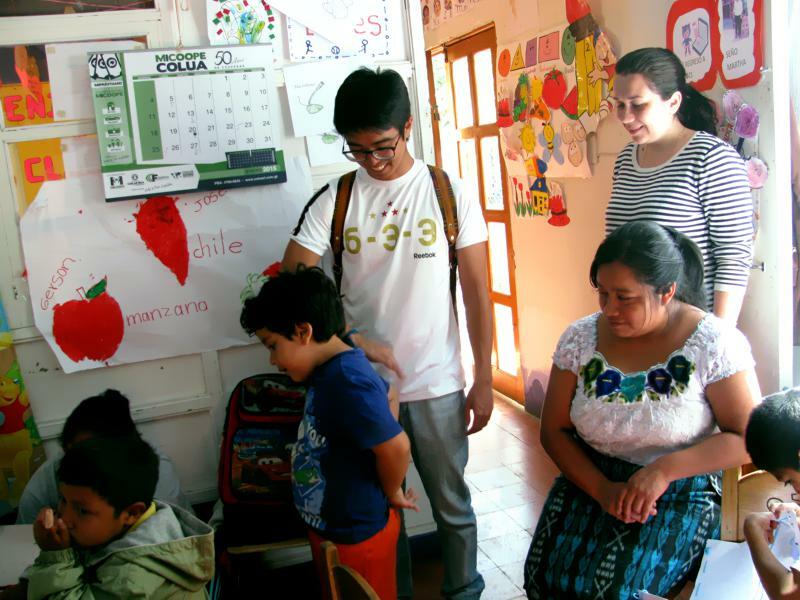 Many of our students take the opportunity to volunteer at Caminos de Esperanza, a school for children with special educational and/or physical needs that come from families that are particularly poor. 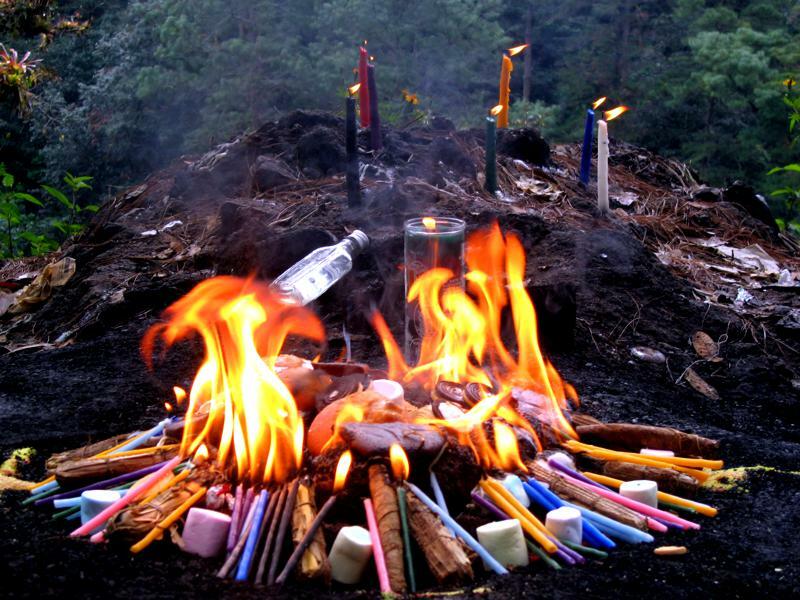 San Simon or Ma Ximon is a deity that people from Santiago Atitlan and neighboring towns have been offering rituals to for centuries. This cave is on a mountain near the lake in which many local people as well as people from other villages come to do rituals or sacrifices to offer their Mayan gods. 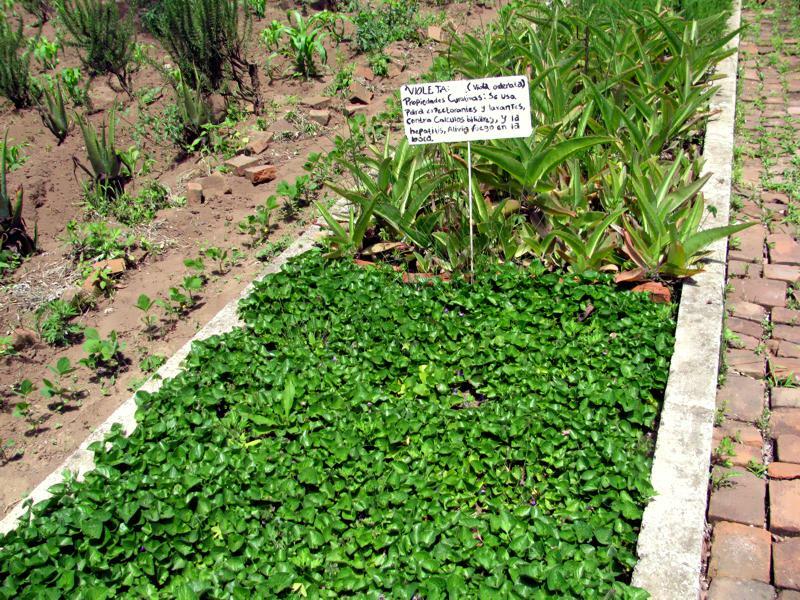 Visit an herb garden with spices, natural dyes and medicinal plants. 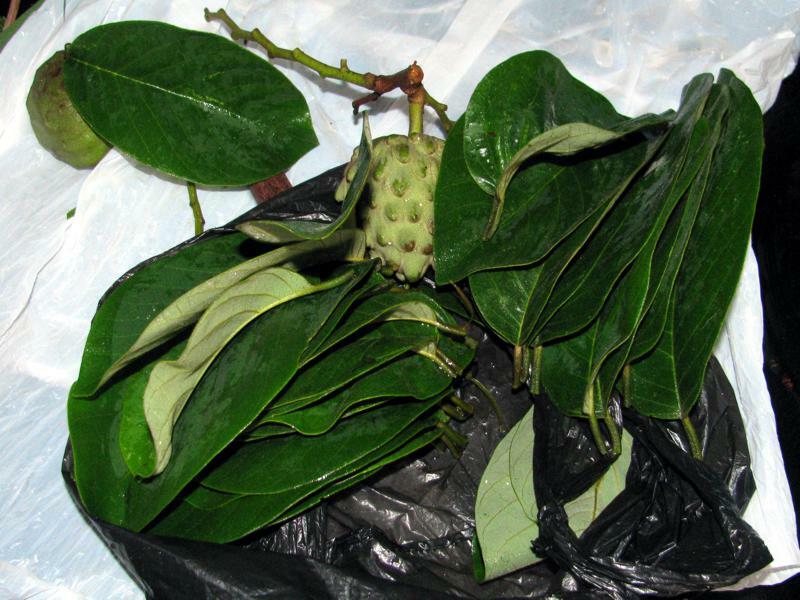 A local expert will explain what the various plants do and will teach you how to prepare natural medicines. 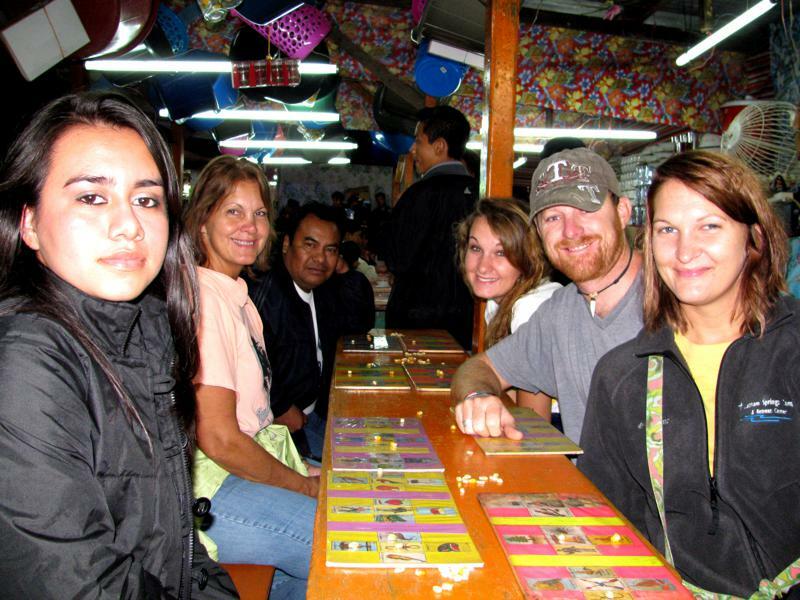 To make your experience in Panajachel more interesting, the school organizes field trips to the different markets on market days. Watch Mayans trade their products just as their ancestors did before them. See how the Mayans weave their clothing. Learn how to make your own Guatemalan style tortillas, and come to watch how tortillas and typical dishes are made by hand. Watch Spanish language films about Guatemala's as well as Central America's traditions and culture. 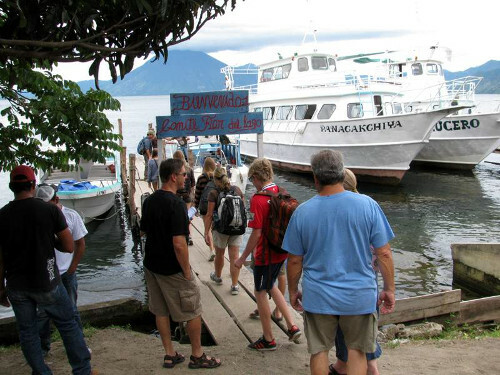 Near Panajachel are two of Latin Americas most colorful markets, Solola and Chichicastengo. No visit to Guatemala is complete without going to the local markets. 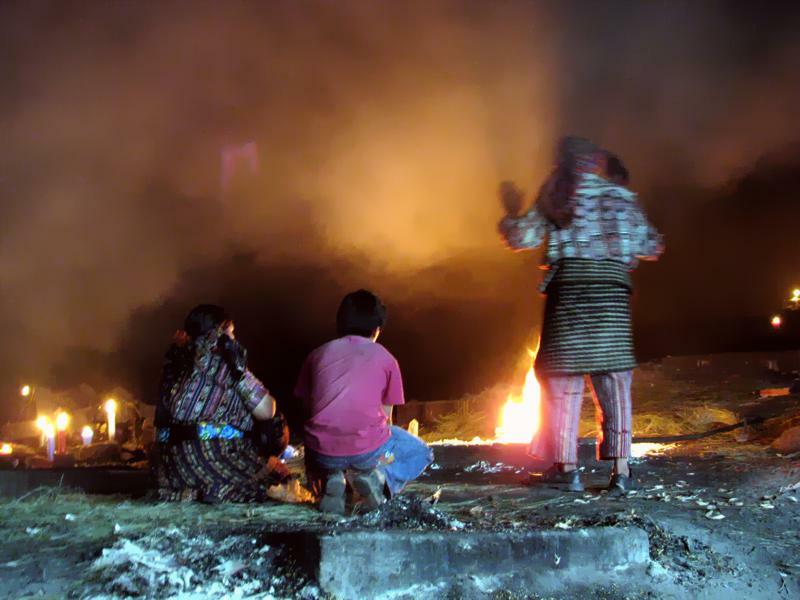 Join us and be part of Mayan-Guatemalan life. Studying with us does not mean just sitting and studying. 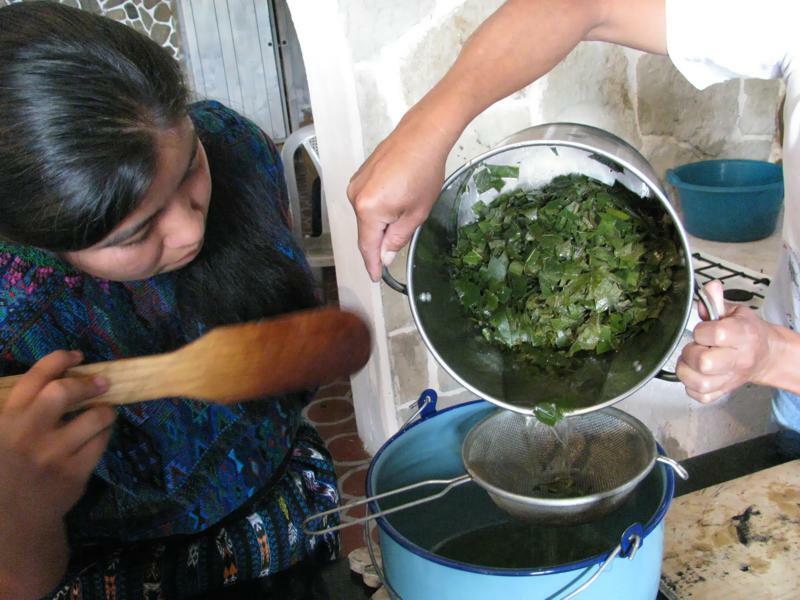 Come to Jardin de America and learn through experiencing Guatemala's rich traditions. 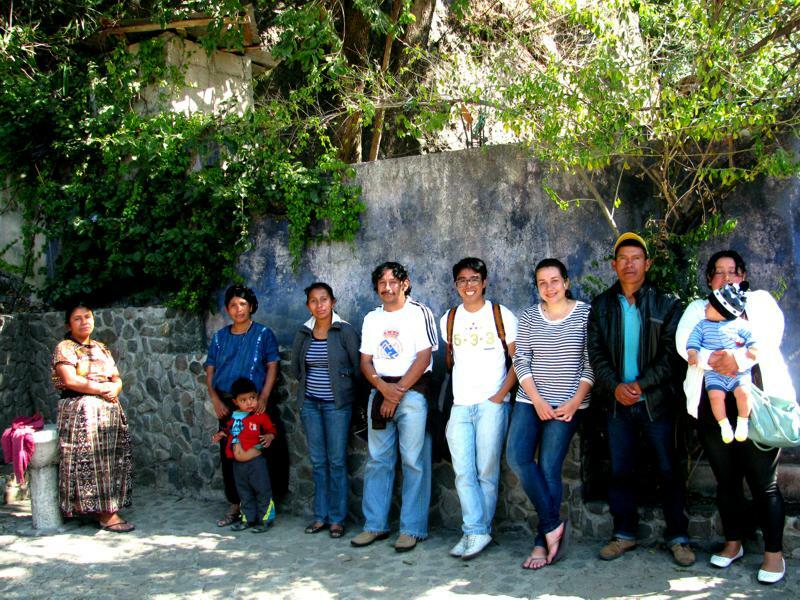 At Jardin de America a Mayan village is your classroom and all who live there, your teacher! NOTE: Some activities described above have a small fee associated with them. Most activities require a minimum of 3 participants.